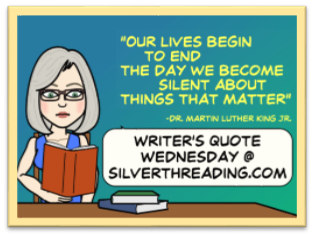 Writer’s Quote Wednesday is organised by Colleen from Silver Threading, and is a wonderful weekly series in which bloggers share the quotes which inspire them. I highly recommend checking them out. My quote this week doesn’t really need an introduction, or an explanation. There’s a reason writing is used in therapy, and why so many of us escape into worlds of our own creation. 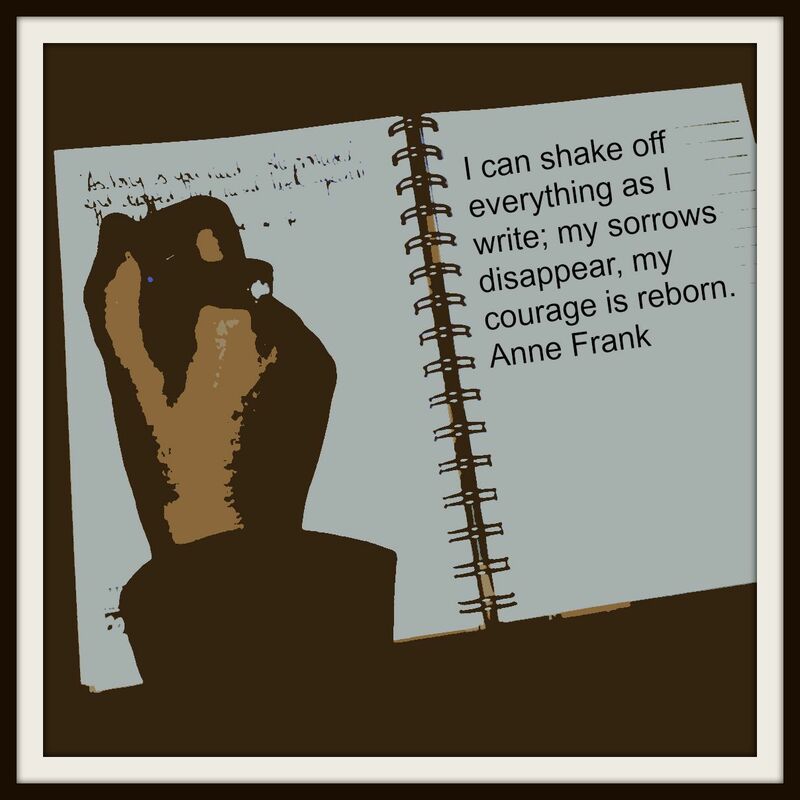 Anne Frank says it beautifully. I agree. Though I feel strange saying that since she had much bigger problems than I do. It’s amazing that she was able to write considering the situation she was in. Most people wouldn’t bother. I like to think it kept her sane, and gave her comfort and strength. She never lost hope – I love that about her. But I know what you mean. I’m a writer, and I’m not sure I would have done the same in her situation. That’s a wonderful Anne Frank quote–I haven’t seen it before. Isn’t it true? Often, I write to forget other parts of the world, and it invariably works. To give my tuppence’s worth, I watched a good film about her. Yes, this quote needs no explanation indeed. Great quote! Love the quote. I’ve always believed that expressing oneself by writing, in whatever form, can be a release and a pathway to enlightenment. And may we all be healed and brought to life as we write. Such good all around therapy.